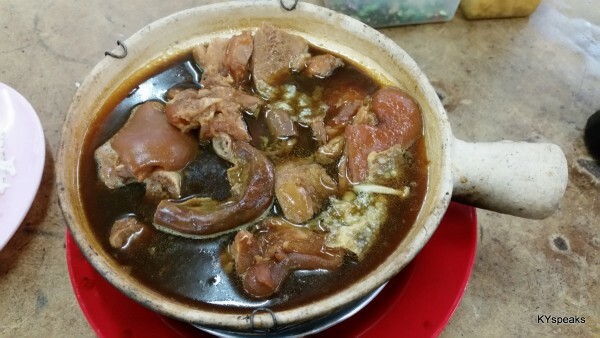 Let’s continue with the slow but steady coverage of Klang bak kut teh on this site. 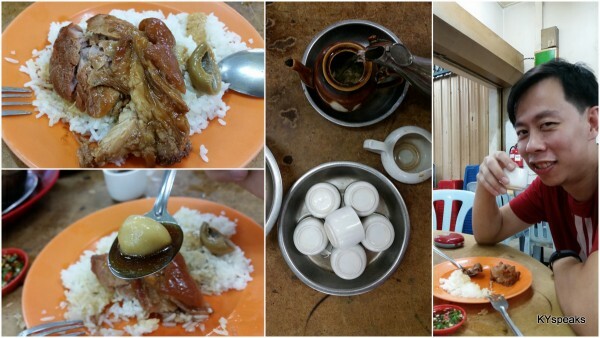 Today, we are going to look at one of the more popular bak kut teh restarants in the center of Klang town – Sei Ngan Chai bak kut teh by Jalan Gelegor, located just a few steps away from Lao Heong BKT, which I wrote about just a couple or so weeks ago. 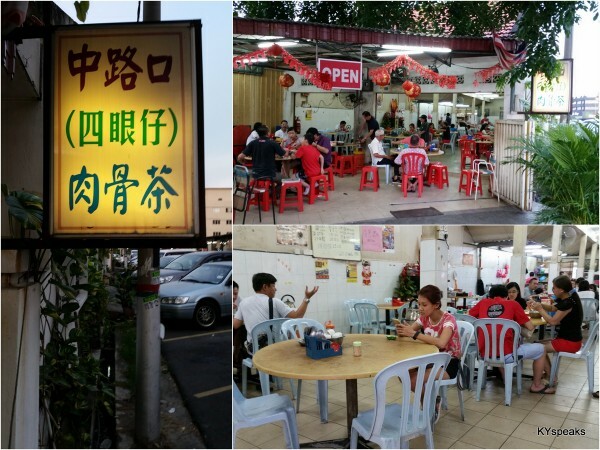 Like many other old school Klang bak kut teh restaurants, this place too is converted from a corner unit of a residential house. There isn’t any proper parking lots nearby, but anyone who’s been to this part of town before won’t have too much of a problem finding a semi-legal slot for your vehicle. 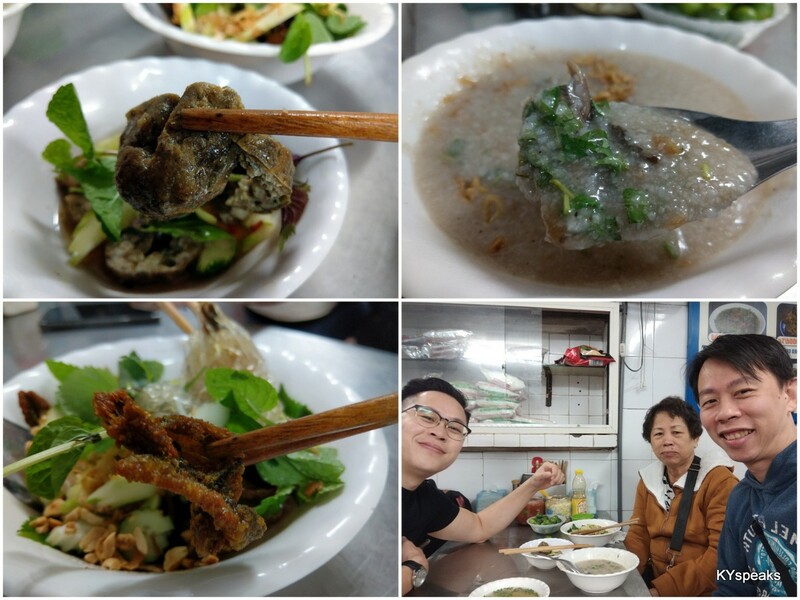 While most BKT places opens either at in the morning through lunch time or only for dinner, Sei Ngan Chai operates from 8 in the morning till about 9pm. You still can’t have bkt here for supper, but it covers pretty much all other meals. We ordered portion for two that comes in a clay pot, as for the choice of meat, it was kahwan (fatty leg part with tendon) with some innards (tripe & intestine). I like the fact that they serve innards, as this is not always available at Klang bak kut teh. The meat was as tender as other Klang offerings, and the intestine was superb. The soup isn’t thick as Ah Her or Mo Sang Kor’s style, but has a strong herbal taste and was served in pretty good portion. Interestingly, there’s also a few fish balls embedded in the BKT soup. They were decent tasting fish ball, and perhaps it is something that the owner tries to set this place apart from hundreds of other Klang BKT outlets, but I think it doesn’t really have any business being in there, not that I really mind. 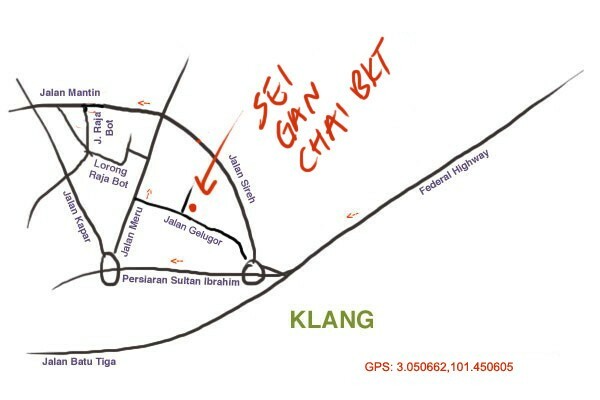 Anyway, I think Sei Ngan Chai is a worth a visiting again if I need some BKT loving. KY, fishballs in bak ku teh must be strange tasting. Fish cooked in herb tasting both must be herb tasting and overwhelm the fish. The Yum List: you can always choose lean meat! The awesome thing about Klang BKT is that you can choose the type of meat you like. Been a while. 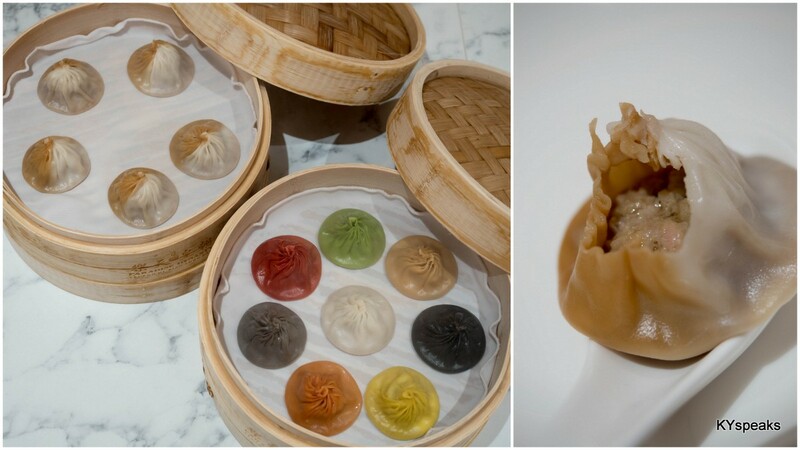 I think I will have to go and have some today… Slurpsss!!!! Ken: at most once or twice laa. Sean: Liver? 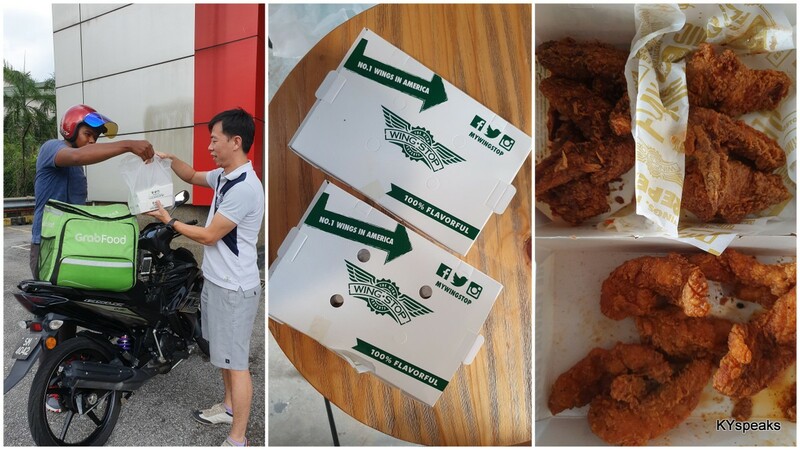 very rarely, I remember the one at Kepong (Jia Jia) serves it, and at PJ old town as well. ewew: basically means specky guy. haha. ooo. think i haven’t tried this. gotta get my old man to take me there! Hi KY, welcome to klang. Yes, you can have BKT for supper. there’s one that opens at midnight and its usually packed. Richard: thanks, and I probably will one of these days, hehee.